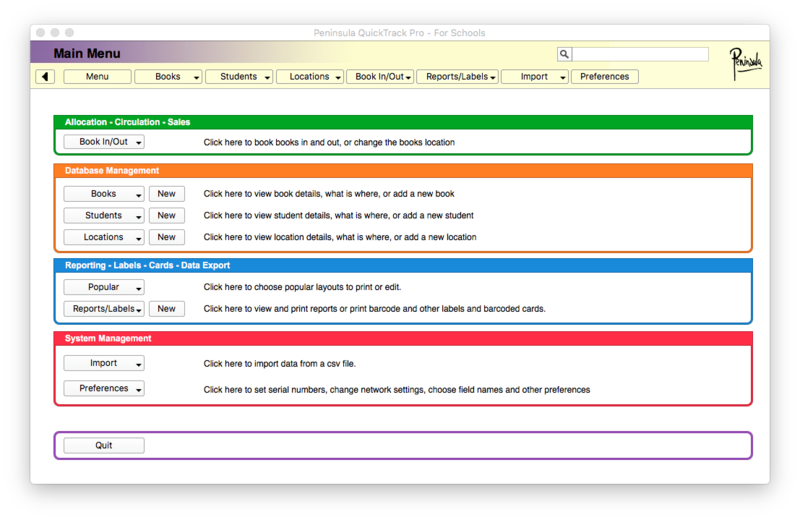 Open up the QuickTrack Pro for Schools software. Select Default Settings from the sidebar. Select the Extras section from the tabs along the top. 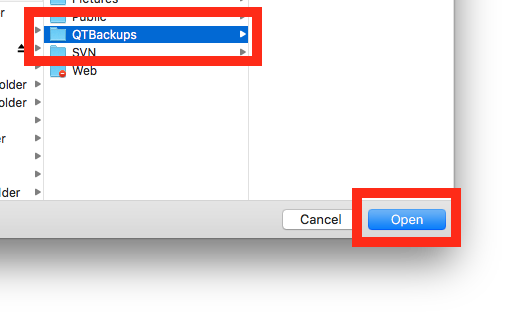 Click the Set button next to the backup location text field. Select the location you would like the backups to be stored. This can be on the same machine in an alternate location, on an external drive or on a network drive. Enter how often you would like backups to occur. Enter how long you would like to keep backups before they are deleted to make space for new ones. Automatic Backups are now enabled.